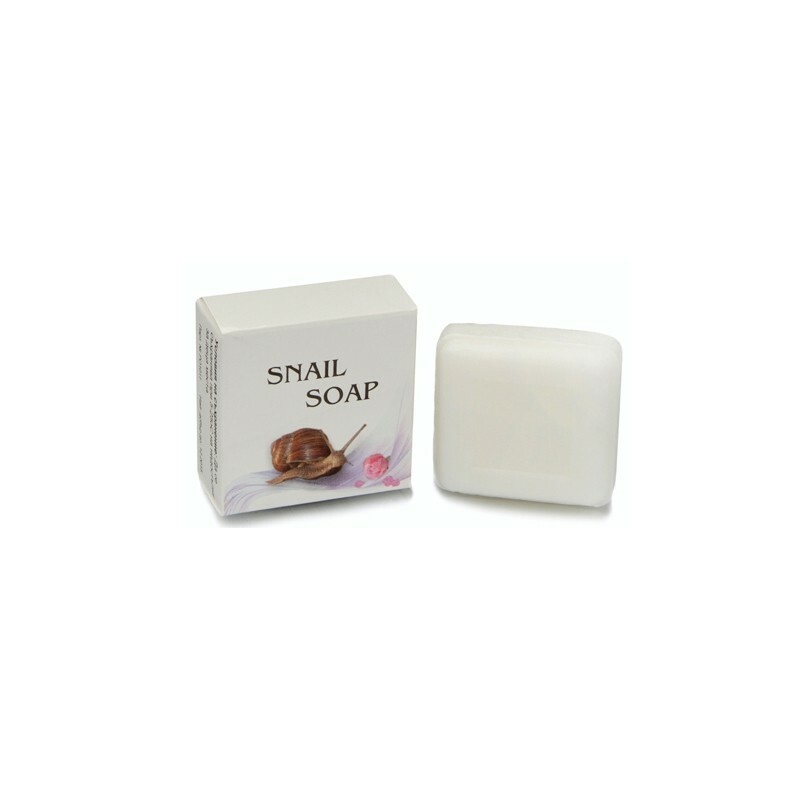 The soap with extract of snails is suitable for removal of unwanted pigmentation removal of scars, wound healing, against cellulite and stretch marks and others. It was found that the snails secretion is valuable ingredient in various cosmetic products, thanks to its high penetrating power and its powerful regenerative potential. 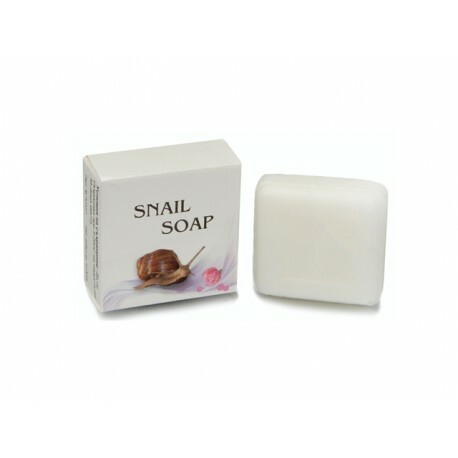 From the snails secretion are isolated and extracted purified components which are added in creams, balms and others. They have powerful long-lasting cosmetic effect by keeping the skin to be young and beautiful. Sodium Palmate, Sodium Palm Kernelate, Aqua, Parfum, Glycerin, Titanium Dioxide, D-pantenol, Sodium Chloride, Tetrasodium Etidronate (HEDP), Tetrasodium (EDTA), Helix Aspersa extract, Xantan Gum, Ascorbic Acid, Tocopheryl Acetate, Propylene Glycol, Diazolidinyl Urea, lodopropinyl Butylcarbamate.